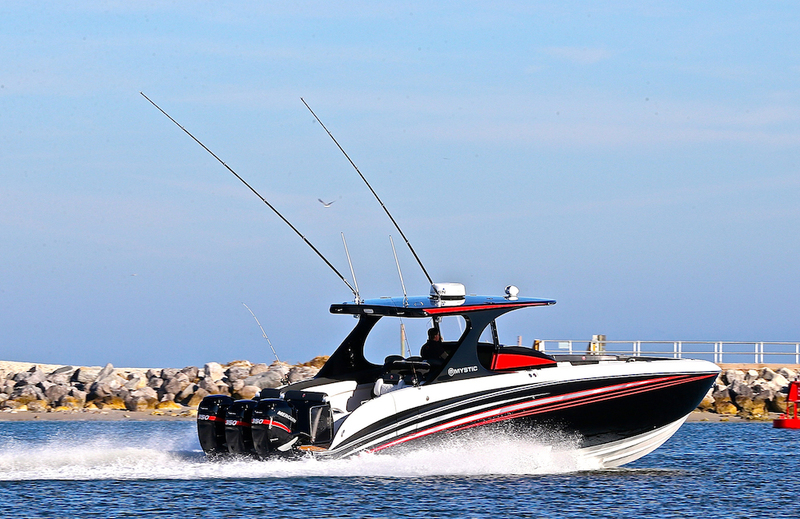 See and be seen—or just catch the action—at performance-boating happenings around the country. From now through September you could attend an organized high-performance boating event every weekend. In fact, you’d have to pick and choose what you want to do and where you want to do it, because there are actually at least two to three major organized events per weekend around the country, with a few weekends in July boasting six events. Some events might require a long road trip with your boat in tow, while others might be close enough for you to just pull away from the dock and idle over to. We don’t know where you live, but we do know this: You can only be in one place at one time. With that in mind, we’ve picked events in three different categories that, whether nearby or far away, are worth your time. And there’s no time like the present to make hard choices and start planning your event season, if you haven’t started already. Pick up cards on the water and try your luck. 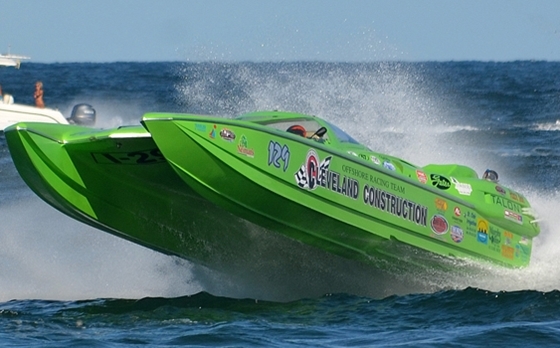 Boyne Thunder Poker Run: July 7-8, Boyne City, Mich. This event, which happens on Lake Charlevoix and Lake Michigan, sold out all 100 slots in less than 24 hours, but the waiting list is still open, and even if you don’t get into Saturday’s poker run fleet the event is worth your time as a spectator. 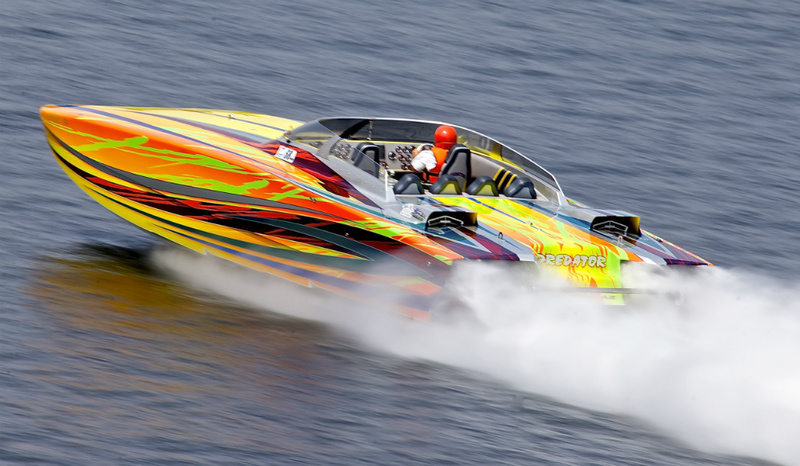 The go-fast boating hardware is first-rate, the atmosphere is laid back and inviting, the coastal Michigan scenery is breathtaking, and the powerboat and hot rod displays in Boyne City on Friday afternoon and evening are stunning. Western New York Poker Run: August 11-12, Buffalo, N.Y.
At the Western New York Poker Run—formerly known as the Buffalo Poker Run—you’re as likely to see a vintage 1980s Cigarette Racing Team or Fountain V-bottom as you are to see a brand-new Skater or Marine Technology, Inc., catamaran. Organizer Anthony Scioli of Elite Poker Runs LLC and his crew take pride in treating everyone equally and impeccably at this Lake Erie-based event. The Templeton Landing facility is simply excellent, and the canal portions of the run are stunning. Scioli and company are shooting for 100 boats this year, and they’re more than likely to hit that number given the broad appeal of the event. Big Cat Poker Run: August 11-12, Discovery Bay, Calif. There are two great reasons to put the Big Cat Poker Run on your 2017 event short list. First, it happens on the Sacramento River Delta, an intricate maze of waterways that take participants on a low- and high-speed tour of Central Valley farmland. Second, the local crew is as gracious, cordial, and just plain fun-loving as they come. Yeah, it’s oppressively hot in that part of the Golden State that time of year, but you’ll be on and off the water chilling out with some of the coolest folks you’ll ever meet. Key West Offshore Poker Run: November 7-13, Key West, Fla. The jewel of the Florida Powerboat Club’s poker run season, the Key West Poker Run routinely attracts 150-plus boats to the quaint and quirky hamlet at the end of the road. At 200-plus miles, it’s a long run on the way from its starting point in Miami’s Biscayne Bay, and not for the timid. 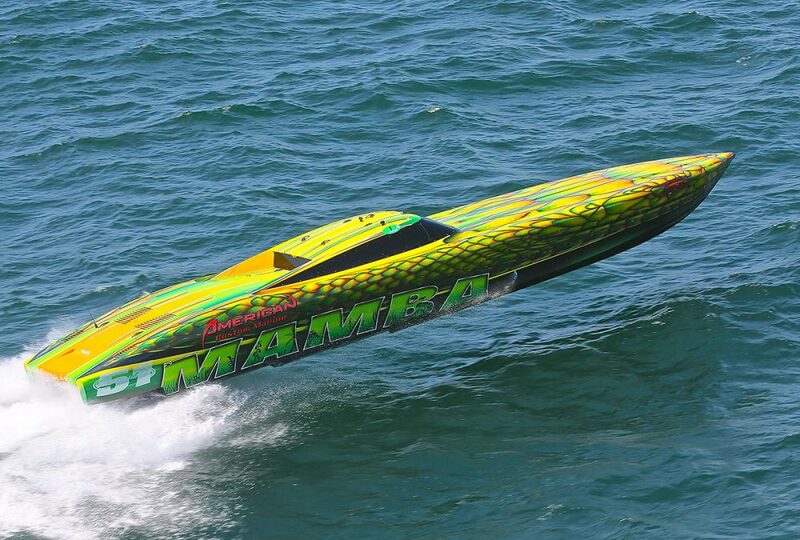 But the rewards, in addition to the nonstop party in the nation’s southernmost city, include three days of offshore racing viewing opportunities thanks to the annual Super Boat International Offshore World Championships, which run concurrently with the Florida Powerboat Club event. Watch pros and amateurs battle for top honors on the water. 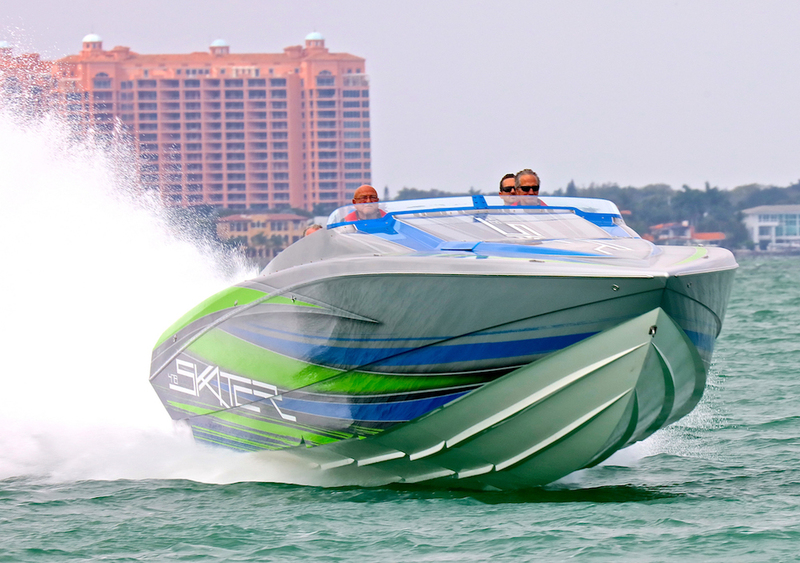 Sarasota Powerboat Grand Prix: June 24-July 4 Sarasota, Fla.
One of the longest-running events in offshore racing, the Sarasota Powerboat Grand Prix features the most diverse field in the sport, from personal watercraft to 170-plus-mph canopied catamarans. Viewing the nonstop action from the Sarasota shoreline is as easy as it gets, and the organizers back the event with nonstop fun—including a July 4 boat parade—on and off the water. Proceeds go to benefit Suncoast Charities For Children. St. Clair River Classic: July 28-30, St. Clair, Mich. 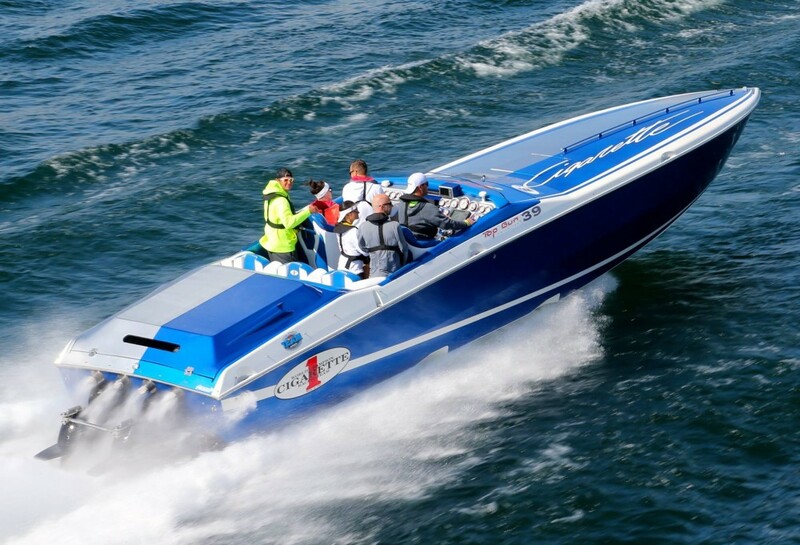 Organized by the Offshore Powerboat Association, which races under the American Power Boat Association umbrella, the annual St. Clair River Classic proves the value of being a big fish in a small pond. The race typically attracts 50-plus raceboats and the charming town of St. Clair warmly welcomes the race teams and their fans. 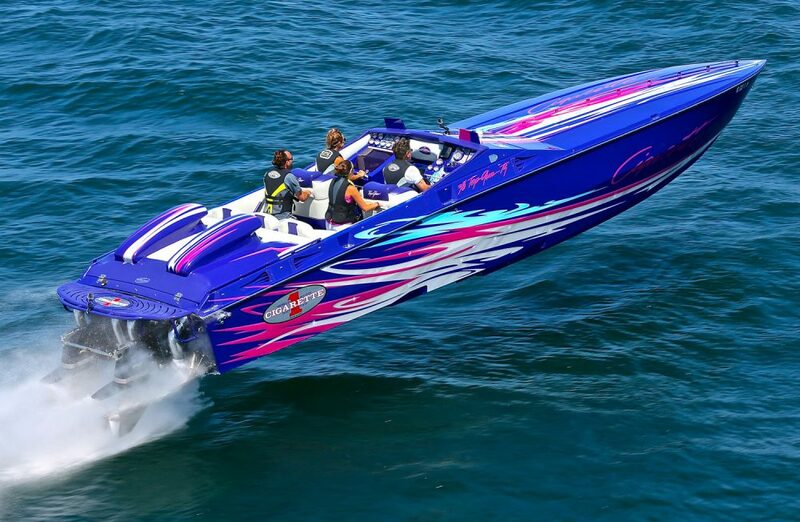 It’s not a rough-water race on the order of the Super Boat International contests in Cocoa Beach and Key West, Fla., but it’s a highly competitive racer favorite with plenty of excellent viewing areas and appreciative spectators from St. Clair and beyond. Key West Offshore World Championships: November 5-12, Key West, Fla.
For dedicated offshore racing fans, Key West is Mecca. 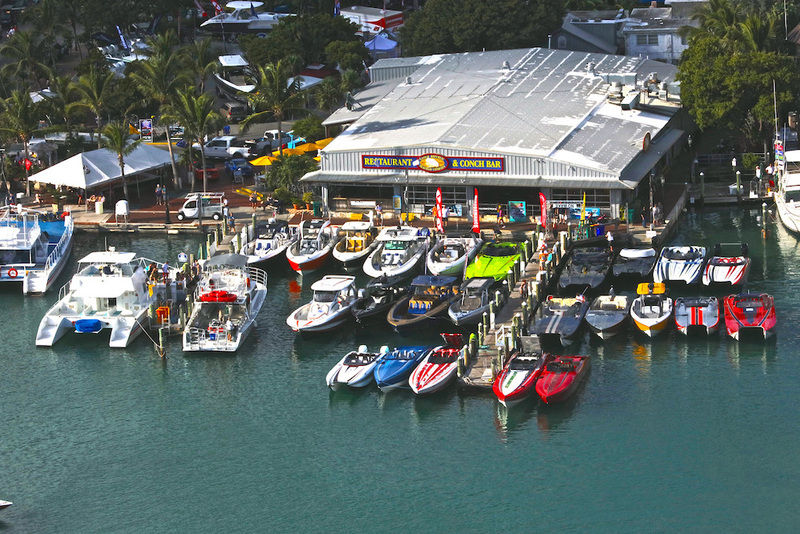 And if three multi-race days—Wednesday, Friday and Sunday—of Super Boat International action aren’t enough to keep them entertained, there’s always the nonstop hijinks and hilarity of saloon-packed Duval Street. 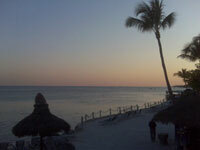 From Mallory Square to the Outer Mole, viewing areas at the SBI Key West Worlds are almost unlimited. As for the competition, offshore racers must deal with water, beautiful as it is, that can run from mirror-pond-smooth to Victory-at Sea-rough during the week. Cool happenings that defy description. 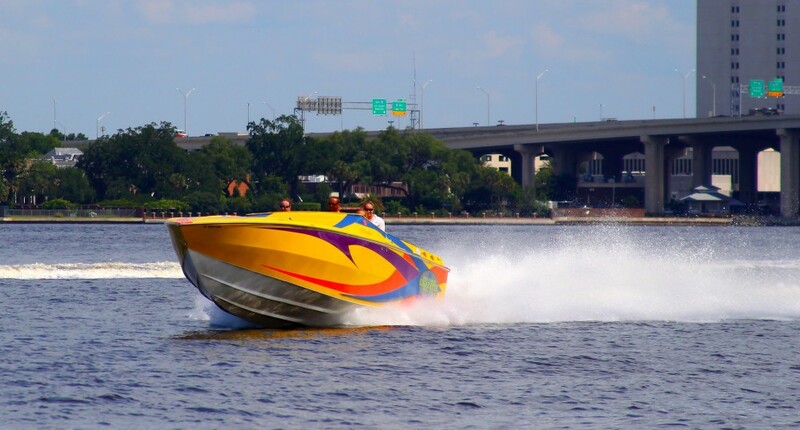 Jacksonville River Rally Fun Run: June 8-10, Jacksonville, Fla.
How mellow is the Jacksonville River Rally on the St. Johns River? So mellow that registration isn’t even required—you just have to show up. There’s a meet-and-greet party Thursday evening followed by the Boater Skip Day Raft Up and Barbecue on the river at Bayard Point on Friday, and a party that night. The fun run from Jacksonville to the Crystal Cove Resort for lunch happens Saturday. The Saturday night party returns to River City Brewery. All proceeds raised through donations go to Camp Amigo, a weeklong summer program for children healing from the physical and emotional scars of burn injuries. Local hotels are donating a portion of the room rates charged to participants. The Lake of the Ozarks Shootout: August 23-27 Lake of the Ozarks, Mo. The mother of aquatic top-speed events—at least outside the exotic world of boat drags—the Lake of the Ozarks Shootout returns this year with a different format adopted in the interest of safety. The shootout course has been shortened from one mile to three quarters of a mile. But that doesn’t mean the event will come up short on thrills for participants, as well as spectators in the huge viewing fleet along the course. Last year’s Top Gun trophy winner—with a 218-mph run—the 50-foot Mystic Powerboats catamaran American Ethanol is coming back to defend its title with even more horsepower. Of course there are a lot other shootout week events, including the Shootout On The Strip exotic boat and car display at Bagnell Dam on Wednesday night, the Performance Boat Center bash Thursday night, and Friday’s poker run—plus all the nonstop action at Captain Ron’s restaurant and marina, the event’s official headquarters. While the weeklong Desert Storm Poker Run and Street Party the first weekend in May in Lake Havasu City is by the far the largest “West Coast” event, Monster Bash is just as popular with Lake Havasu performance-boating fans in the know and looking for something a little less over the top and a lot more chill. Monster Bash features informal lunch runs and raft-ups throughout the weekend, as well as a Saturday night dinner. It’s a last hurrah of sorts—at least in terms of organized events—on the lake each year, and great way to end the season before the holiday madness begins. And where else can you wear a costume on the water?